With over a billion active users posting and scrolling through social network everyday, it is clear that Facebook shows no signs of slowing down. 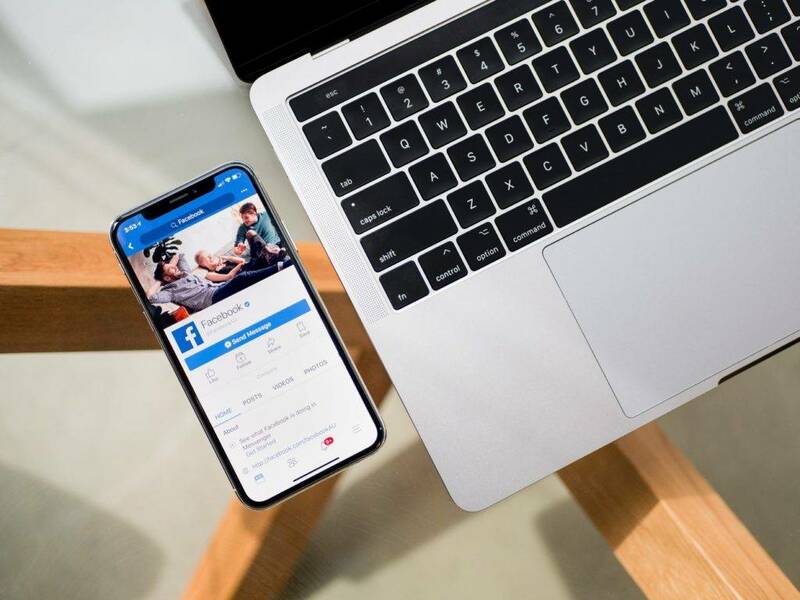 Facebook has changed the social media industry in ways no one would have imagined, making it the perfect platform for marketing campaigns and other promotional materials. But for most brands, it’s not just about posting something on Facebook anymore. A mediocre campaign will leave you with nothing but wasted efforts and public criticism. Facebook marketing has become a competitive world of who can create better content to entice the online community. It’s about standing out among a sea of animal videos and blog posts. With so many brands using Facebook as a channel for advertising, gaining exposure can be a challenge. With that being said, it’s important to learn how you could get an edge over your competitors. Taco Bell is one of the biggest American fast food chains with more than 2 billion customers each year at over 7,000 restaurants around the world. With over 10 million likes on Facebook, it’s clear that this restaurant has successfully gained full recognition for its exquisite delights. But there was a time when Taco Bell left the world of social media in a frenzy when they blacked out all their online profiles to promote their new mobile ordering application. That’s right; every social media account that they had went completely silent. Those who visited their Facebook page during this 24-hour period were greeted with a pitch black profile picture and header. This had customers wondering if this was some dramatic rebranding strategy or just another promotional gimmick. After quickly learning it was the latter, Taco Bell then gave online customers a taste of their new app through the hashtag #onlyintheapp. This unique marketing approach proved to be effective, as it left social media buzzing soon after its release. With what started as a simple Facebook blogging page for photographer Brandon Stanton to tell stories of the average New Yorker, Humans of New York (HONY) slowly developed into the online brand that we know of today. From a photo blog to an album series, interviews to videos, HONY connects the citizens of New York to the world through personal stories that continue to inspire many individuals from around the globe. Each day, the page shares several stories of people who live in New York, along with their image. Because these stories are all different and unique in their own way, it accurately reflects the individuality of each person. The brand has successfully developed a strong following by posting a variety of heartfelt, funny, inspiring, and beautiful stories and images that capture the spirit of New York City. Considering how it started as an ambitious project of an aspiring photographer, and then turned into a #1 New York Times Best seller, HONY is the perfect example of how good Facebook marketing can make a great impact in today’s society. Universal Studios is known for its fun rides, exciting attractions, and charming characters. While every theme park seems to have the same marketing strategy in mind, Universal Studios Orlando takes on a unique approach that gives Disney World a run for its money. Sure, having the wizarding world of Harry Potter in full display to offer Potterheads a one-of-a-kind experience is a real game-changer that’s hard to beat. But that’s not exactly what gives Universal Studios its edge in social media, as how the theme park interacts with its online audience is something that every brand in the market can learn from. Instead of focusing on movie characters and blood-rushing theme park rides, their Facebook page sheds light on the one thing that keeps the park alive: it’s visitors. Universal Studios gives fans the opportunity to submit personal photographs of them to share. This helps make the page customer-centered, showing just how much they value the people who visit their park. From elderly couples to families coming in from different parts of the world, this marketing campaign has effectively made the brand’s online presence known by sharing pictures after pictures of happy visitors having the time of their lives. There’s no denying how brands that give back to society are those that get the most public recognition. But with many brands teaming up with various charities to build their marketing campaigns, what makes TOMS any different? For one thing, TOMS has cleverly narrowed down their target market to teens and young adults, otherwise known as millennials. With their “one-for-one” strategy, customers are able to give back to charity with every purchase made. If you take a look at their Facebook page, you can see how the brand features fan-provided content that people can relate to. There are also a lot of posts that center on the charities they support, giving visitors a glimpse of how the brand and its customers do their part in making the world a better place. And because they cater to the younger generations, using various social media networks, such as Facebook, to promote their marketing campaign proves to be an effective way to raise awareness. And finally, who can forget how Dove took Facebook by storm with their Real Beauty Sketches campaign? It was shared over 630,000 times on Facebook within 10 days of its debut. This became the most talked about marketing campaign in social media for weeks because of how the brand portrayed real-life issues that today’s society suffers from. It teaches viewers a valuable lesson about self-confidence and self-love. Although the ad has also garnered criticism and controversy over of how it focuses on physical appearances, it still remains as one of the most powerful campaigns of all time. Visual content plays a significant role in any type of marketing material. For any Facebook or any social media marketing campaign, good visual content is more likely to generate more likes and shares compared to a simple written content. Why? Because anything that’s captivating to look at even at a single glance can quickly pique one’s interest. The lesson here is that regardless of the type of ad you are creating, you need to make your image or video visually appealing to your target audience. Remember, every view and click in your ad counts. If you’re showing something that your target customers can’t relate to, then you’re wasting your resources on something useless. Relevance is vital for success in Facebook marketing, as this is what generates the most attention. To create relevant content for your campaign, make sure to conduct proper analysis in customer behavior when preparing your marketing plan. Why should a person click on your ad? How is the product or service you offer any different from other leading brands? Your value proposition should be persuasive and believable. Most marketers lure customers by offering special incentives that they may benefit from, such as gift certificates and discount coupons. An appealing ad is nothing without a good call-to-action. You need to give an audience an idea of what they could do after viewing your ad. Do you want to direct them to your website? Or are you inviting them to visit your Facebook page? Adding a sense of urgency encourages people to click on your ad fast. At the end of the day, it’s impossible for a good marketing strategy to generate successful results without proper execution. 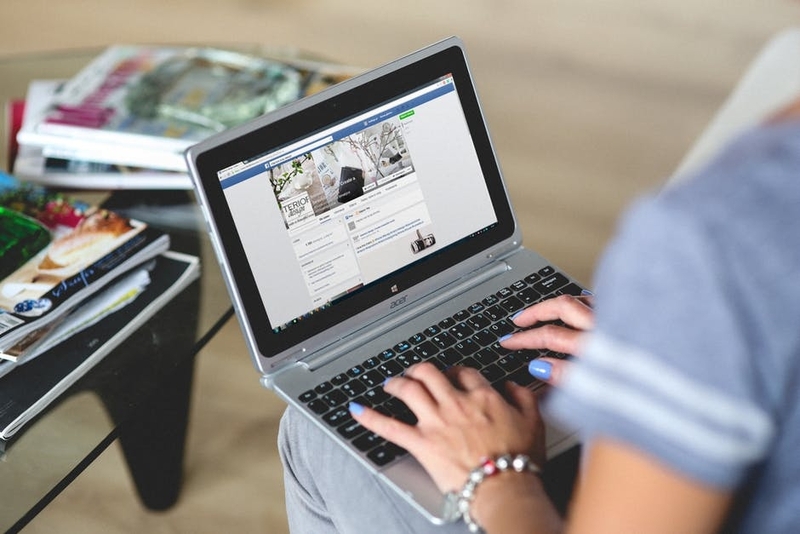 Note that a Facebook campaign can only be proven effective if it is able to keep an audience engaged with the central theme and message being conveyed.